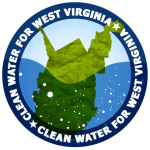 Every three years the state DEP reviews rules surrounding the toxins in our drinking water. This last year, they recommended 56 updates, compared to the federal EPA’s recommended 94 updates. Currently a rule is going through the legislative committee (SB167) to revert Water Quality Standards back to the 1985 standards, removing ALL recommended updates. 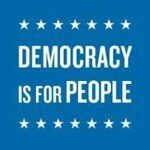 The legislature has the chance to restore the updates to the protections recommended by the EPA and rule-making committee. 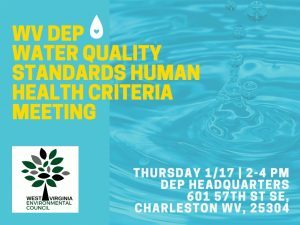 This Thursday, January 17, the WVDEP will host a public listening session water quality standards. 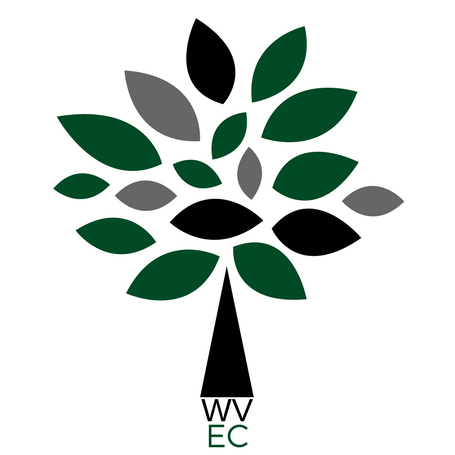 WVDEP wants to hear from you on the potential effects of revising human health criteria. 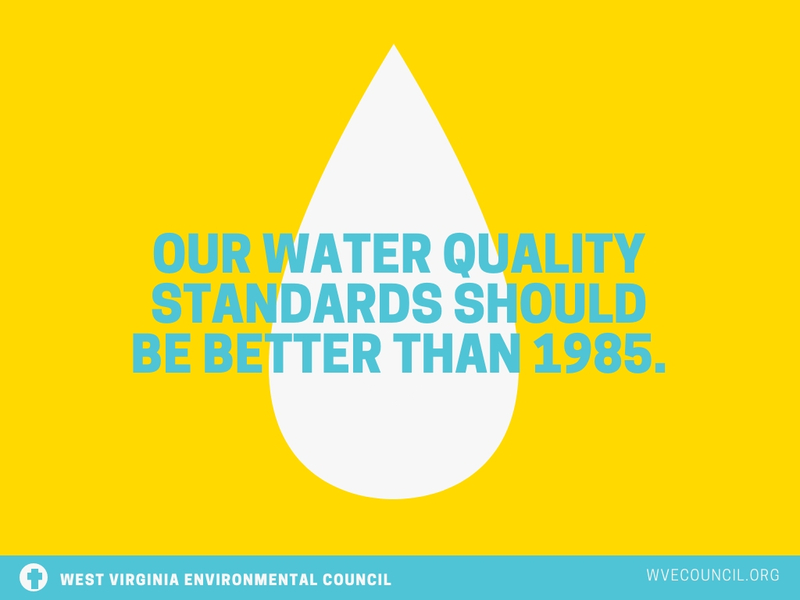 View our fact sheet on water quality standards for concerns to share with WVDEP.